In the autumn of 1979 John had been alone praying, when the presence of God became very powerful in his room. God began to show John the importance of establishing His Kingdom presence in the heart of England, which would then ripple outwards nationally and internationally. This vision was so powerfully implanted within John that he pursued it wholeheartedly from that time on, whatever the cost. At that time John had been doing city outreach into schools and community centres in Coventry. John wasted no time in forming a committee for the Heart of England Outreach, together with a constitution with key people. He then prayed for an office for the work, and God immediately provided one. John was learning to step out in faith, refusing to allow the fear of man to hinder him. 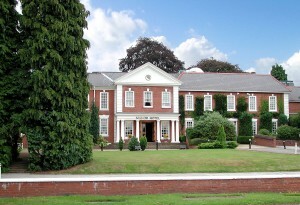 The Christian Care Centre opened late 1981. John had a small team of evangelists to help with the outreach ministry. In 1983 John responded to an invitation to move to Preston and start a Christian Counselling Centre there. He did this for six years with the help of others. 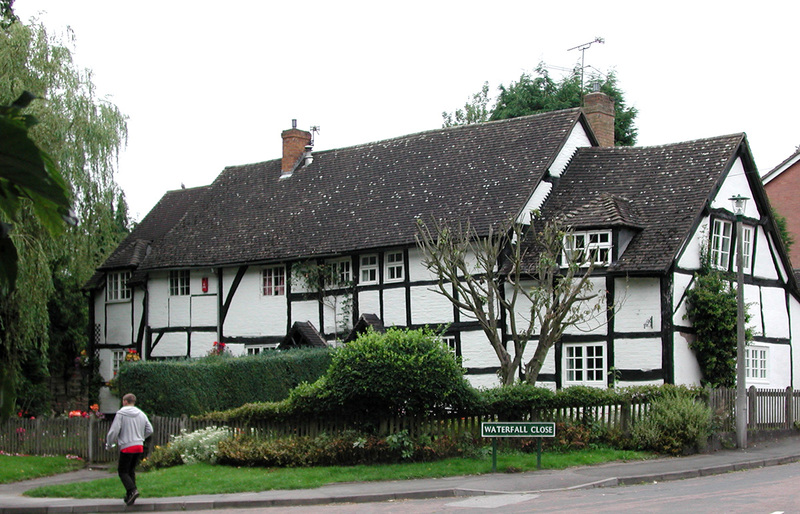 However, God showed John he would need to return to the centre of England, so in 1989 he moved back to Coventry. 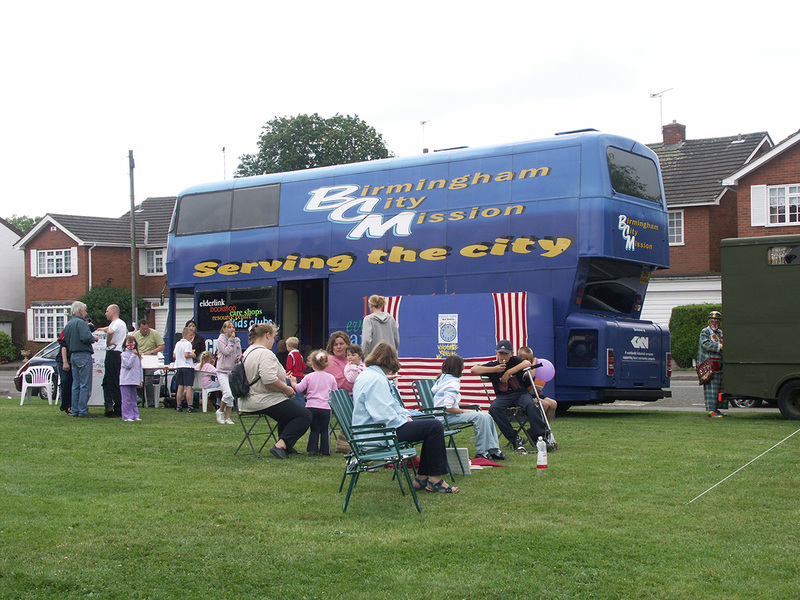 The following year, 1990 John established another committee for the Heart of England Outreach, and went on to raise £20,000 for a local Youth Centre in Tile Hill, Coventry where John was living. 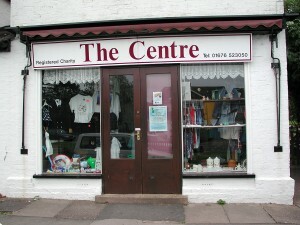 He was given an empty shop, which became the Community Care Centre. Later that year John met Rev. Michael Dawkins, the Vicar of Meriden, who became very supportive of John. 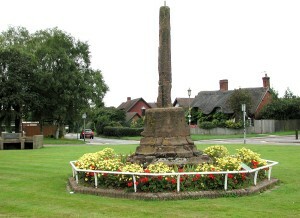 Through this meeting John knew that Meriden was to be the focus for the Heart of England Outreach. At every step of the way, God provided key people to support, inspire and mentor John. As John continued to step out in faith, God would bring the confirmation time and time again. God was showing John that a strong emphasis of his ministry was in encouraging individuals in their call and ministry. In the early years of pursuing the vision God had given John, many people questioned the work. But God was in this work, strengthening John to push ahead whatever the difficulties. Eventually church leaders and individuals began to see the fruit. 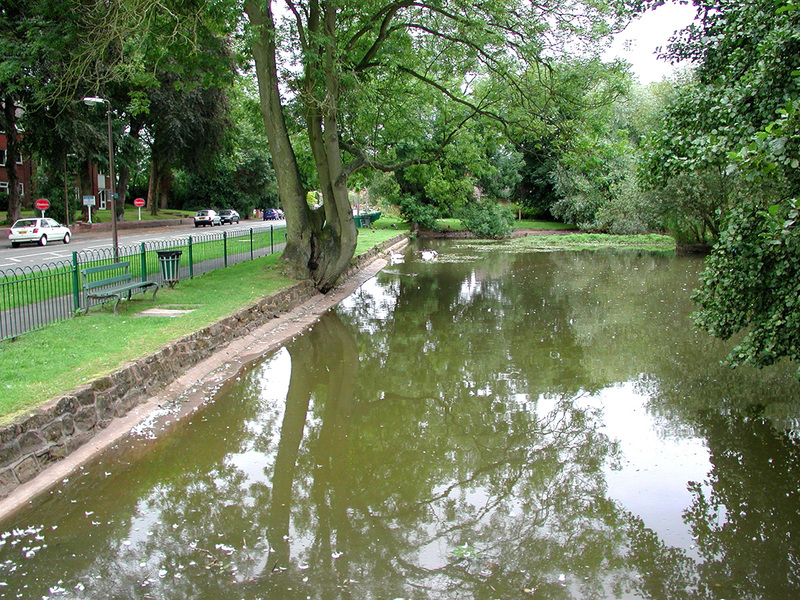 In 1995 John married Pam and they moved to Meriden, living first at Fillongley nearby. God had given Pam a heart for prayer and intercession. She researched Meriden’s past to help know how to pray. They prayed on the village Green and had the support of Meriden’s vicar. Prayer walks were also organised from 1996 onwards, with David Butler leading, and walking 13 miles along the Heart of England Way. They continued yearly for at least 8 years. 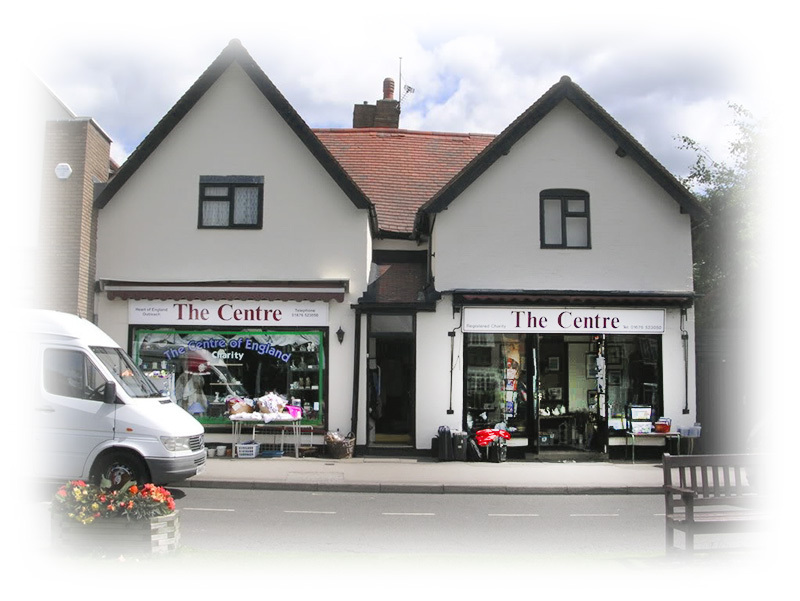 They asked the Lord for a shop and God immediately answered by providing them with a shop on the Green, which was to become called ‘The Centre’, enabling them to purchase the lease. At this time it was just the downstairs shop. 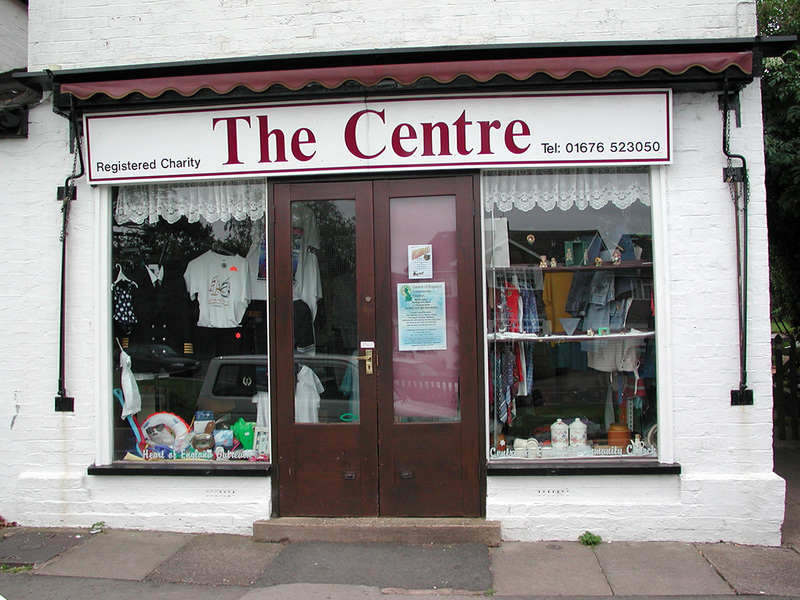 This was more than a community charity shop; it became a safe haven for the local people to be ministered to. People’s lives were being changed. 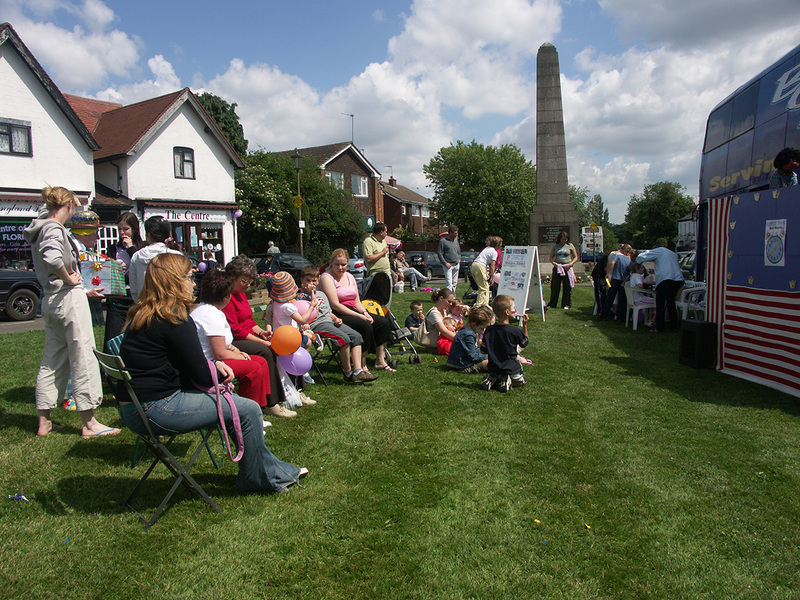 The Centre’s outreach brought the respect and recognition of many, including the local school, doctors, police and the parish councillors; the people saw it as ‘theirs’. in 1997 God prompted John and Pam to start a church which would be Spirit filled, ministering in the gifts of God. Initially, praise and prayer meetings were organised in Meriden School hall during the week. 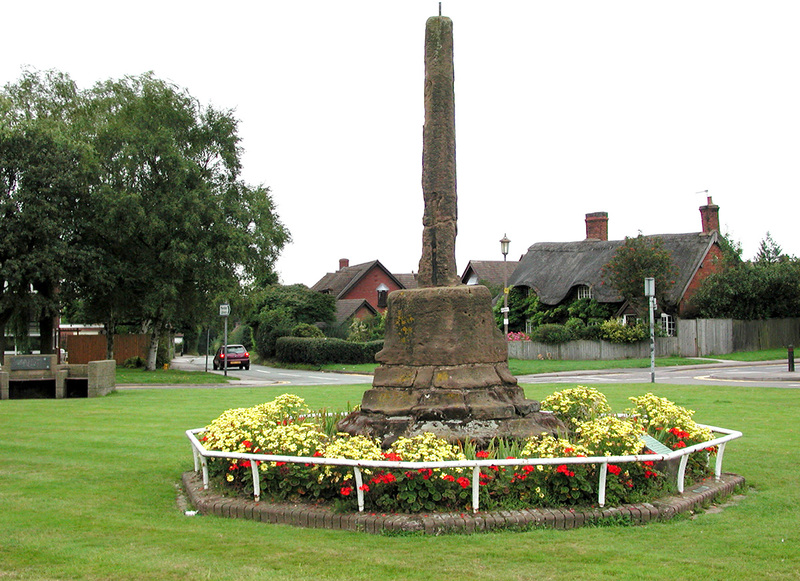 The focus of these was to get people to praise and pray in the centre of England. A big cross was made and placed in the school hall! 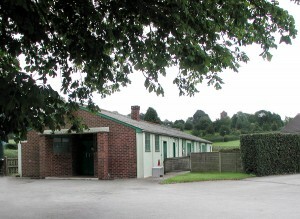 After this, the first Sunday meetings were held at the School’s Portacabin, meeting Sunday afternoon, then meeting at the Community Centre in Meriden. 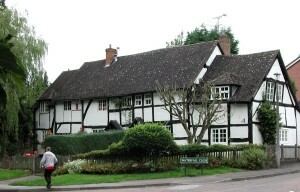 In 1998 the cottage above the shop became available and this was added to the lease. John and Pam moved to live in the flat above the shop for the following 2 years. This helped them establish relationships with the local villagers. 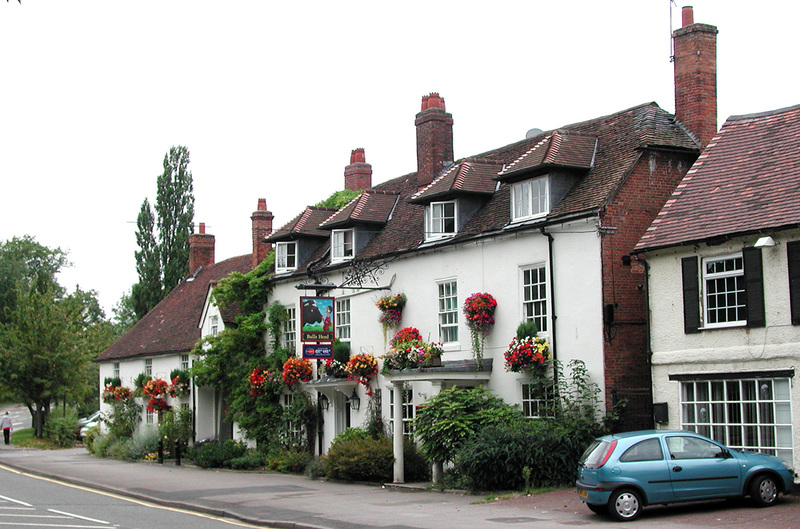 In 2000 the new church began to meet in a room at the Manor Hotel, Meriden, and was known locally as The Centre of England Community Church, focusing on Revival Praise Meetings. God added to the church and a variety of speakers came to minister, including George Ridley, David Carr and Don Double. God also provided people to lead the praise and worship each week. 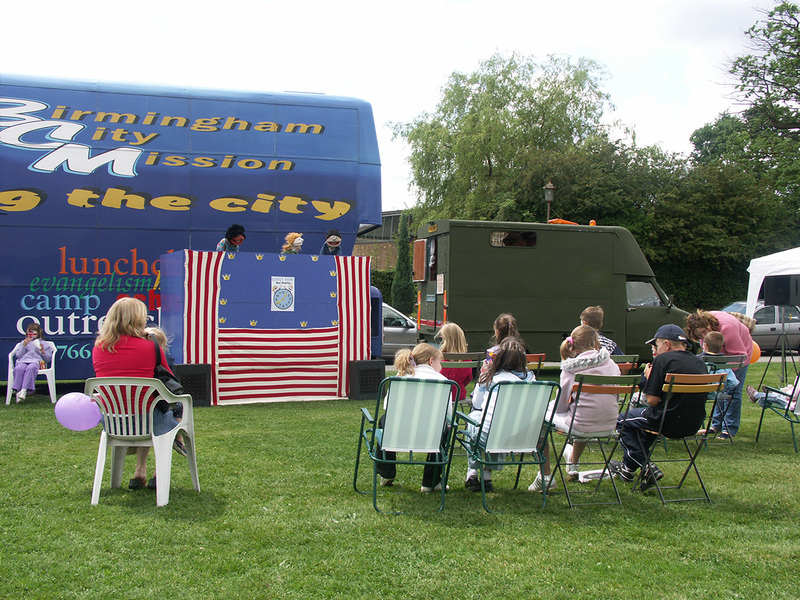 Also at this time Outreach Celebrations were held on Meriden Green in collaboration with the Meriden Festival. 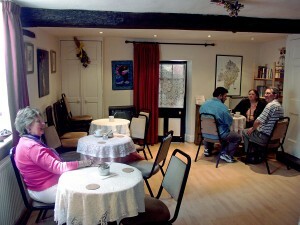 Alpha courses were run in the cottage lounge, with the people coming to faith going to the Manor Hotel Sunday services. A Fellowship group met on Friday mornings. 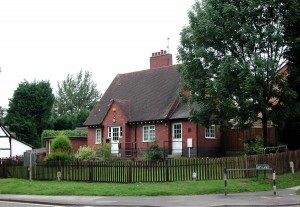 Tuesday evening Bible studies were held in the Village Hall. 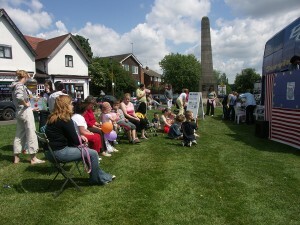 The work in schools brought great support and a children’s Dynamite Club was formed. 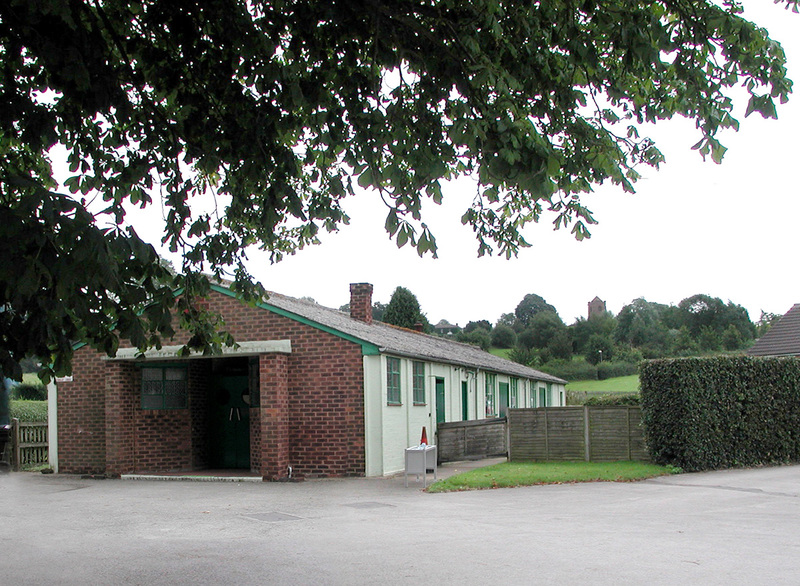 The Centre was also used for counselling people, for celebrations, as a tea room twice a week, a leadership group met there, Saturday morning monthly prayer meetings, and the room was also booked by other churches. In all the outreach work that went on God always provided the volunteers to help. During 2000, the owner of a mobile home visited the shop as Pam was closing for the day. This encounter led to the purchase of her home with God once again providing the finance. John and Pam moved out of the shop and the flat where they had been living was rented out. One noteworthy breakthrough came after John offered to take the funeral of a man from the village without charging. This gesture softened hearts and brought greater local support. 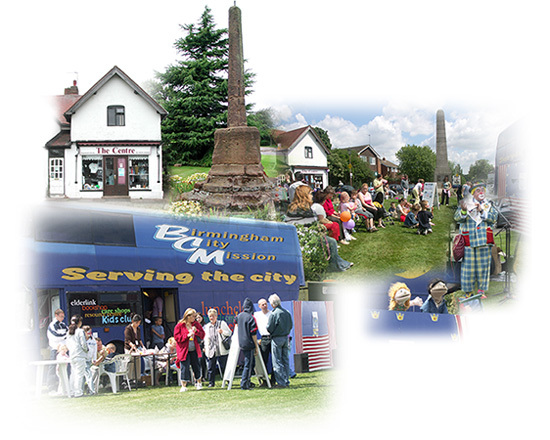 A yearly Meriden Festival was begun, taking place on the Green, supported by local church’s and Birmingham City Mission. 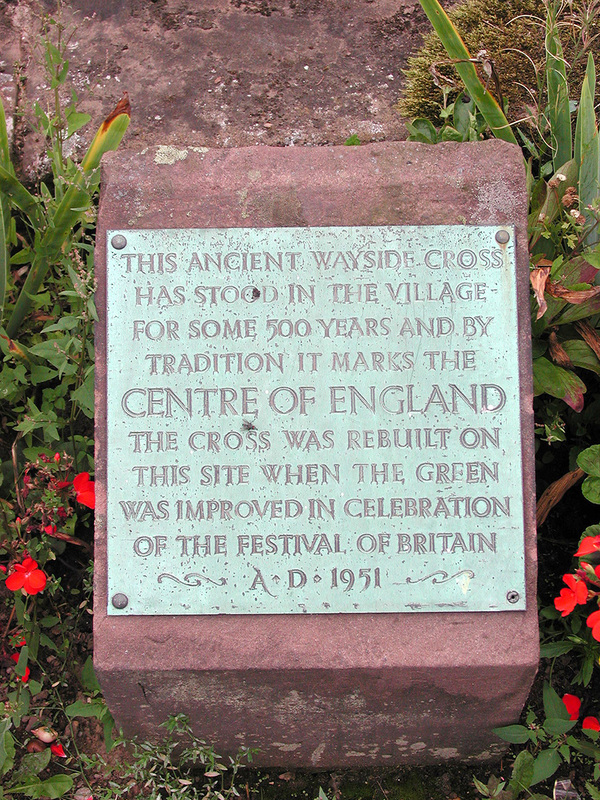 This yearly festival was to celebrate everything that was good about the centre of England. The good, effective work was being recognised by doctors, police, churches, local councillors, even the MP who was a Christian. 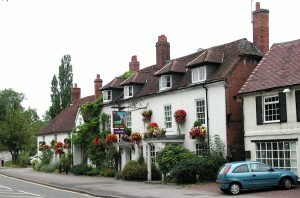 A good rapport was also gained with the manager of the Manor Hotel. In the autumn of 2003 John and Pam became involved with the ministry of Ebeneezer, running this and the local outreach ministry side by side for the time. 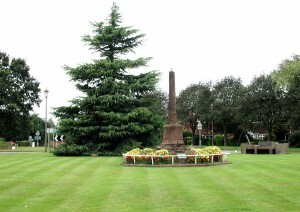 Then from the Centre a prayer circuit was established. It was like a hub. For the first time John could see how God had led him with Pam to fulfill the original calling, first with the outreach in the Midlands then in Meriden, and finally through their involvement with Ebenezer. Thus they became involved in national outreach, and also international, as they travelled to Ireland and to Israel. Gradually the time came to think about moving on, particularly so Pam could spend more time with her family. In 2007 John and Pam met Kevin and Lynne Hunt at an Ebenezer meeting in Coventry. 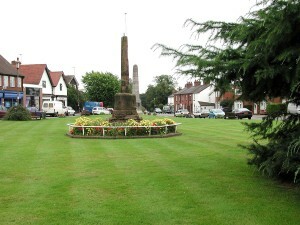 They had been staying in Meriden for a week and when they were shown The Centre and told of all the outreach they were impressed and very interested. God confirmed that they were the couple to take over the outreach ministry in Meriden. Also at this time the neighbouring shop became available. As John and Pam stepped back to let Kevin and Lynne become established, Pam was asked to become National Prayer Coordinator for England. This was in 2007. 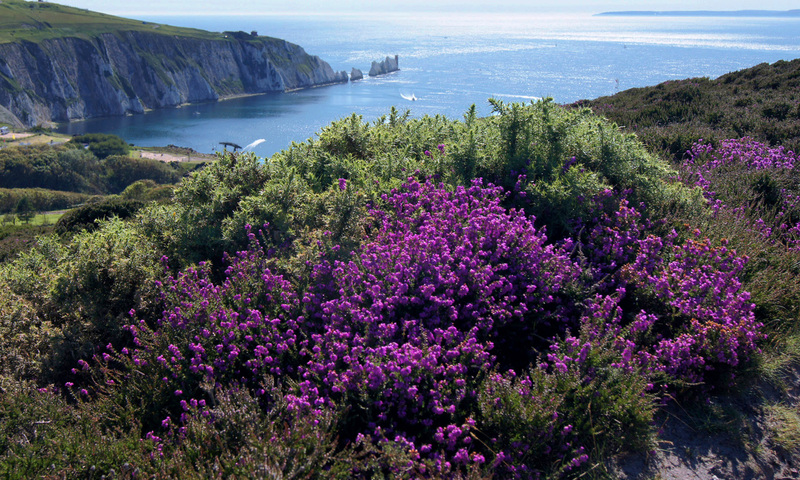 Three years later in 2010 John and Pam moved to the Isle of Wight.